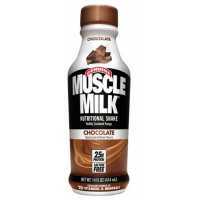 Muscle Milk Pro Series contain 40 grams of protein, lactose-free, gluten-free, 220 calories per bottle. 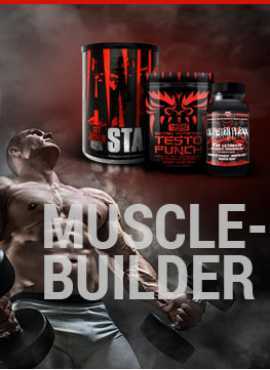 One more sprint, a strenuous workout. 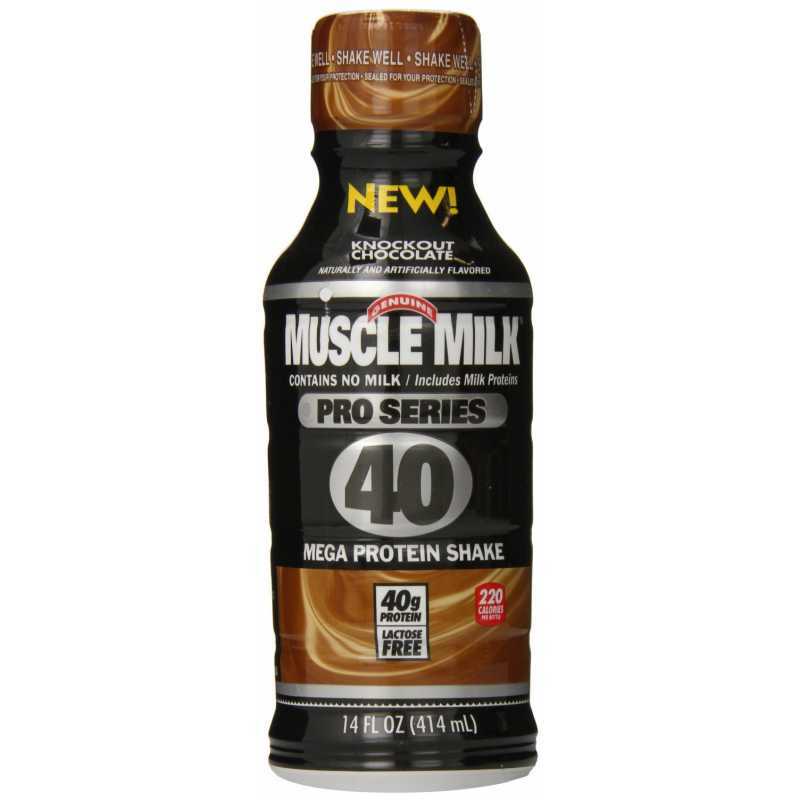 Muscle Milk Pro Series Series 40 grams of protein to help you recover and build strength.